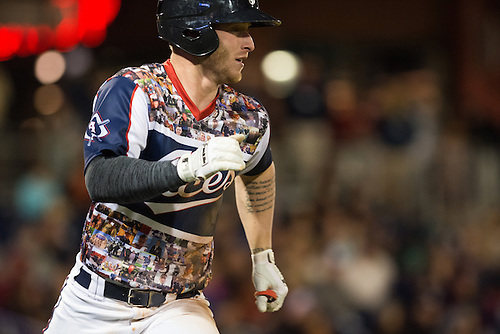 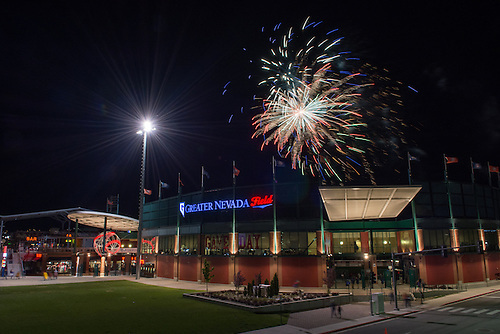 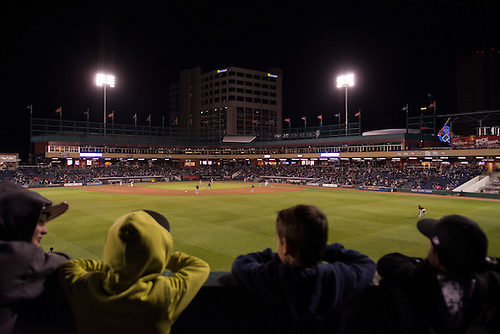 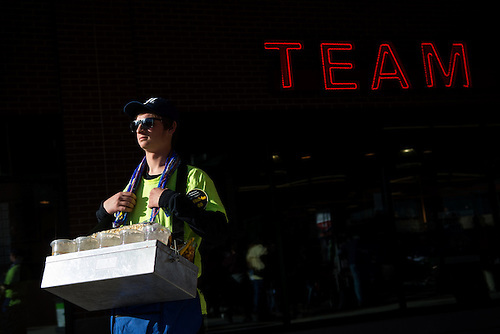 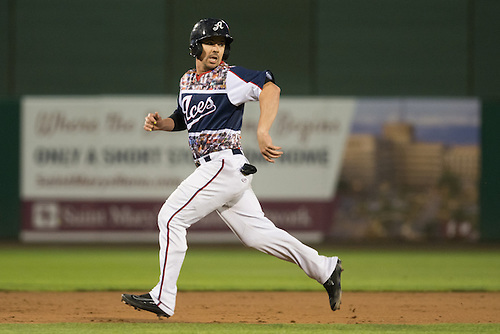 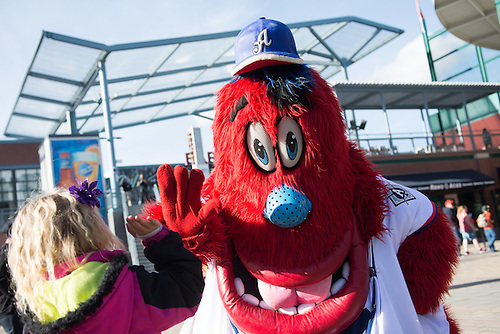 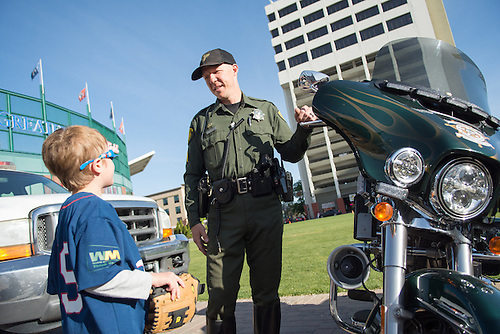 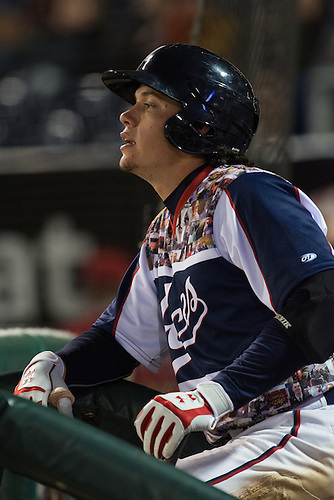 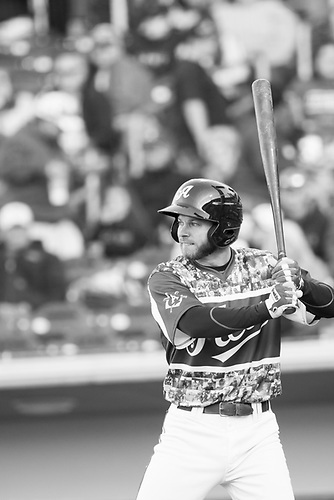 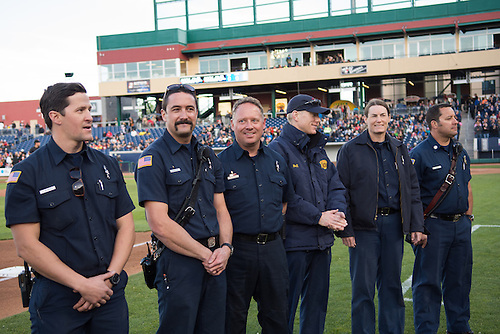 The Reno Aces honored local first responders last night with themed jerseys and post-game fireworks. 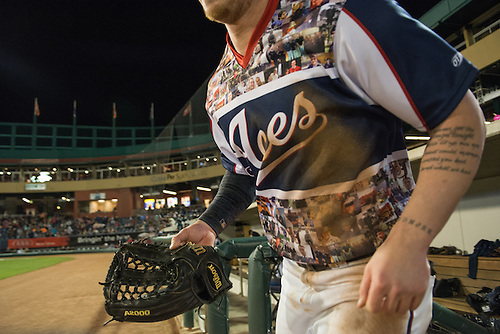 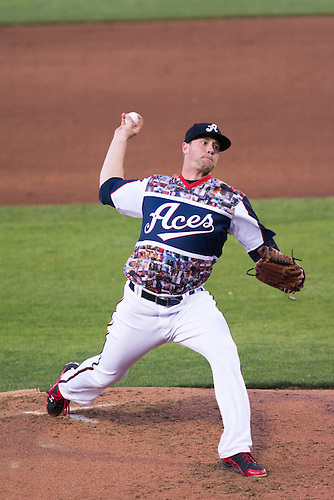 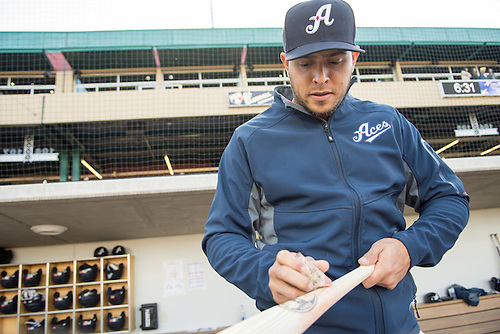 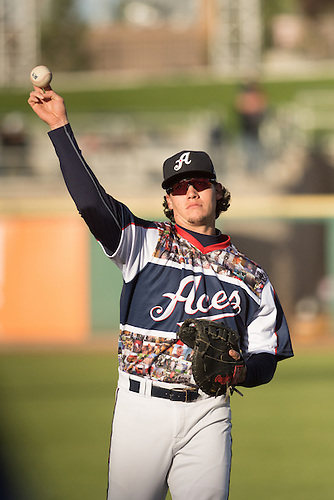 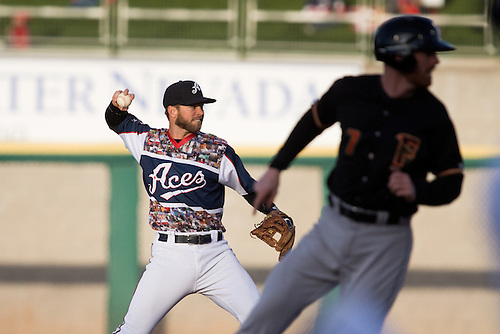 The jerseys were the first of six custom kits the Aces will wear this season with proceeds from Saturday's jersey auction to benefit the American Red Cross of Northern Nevada. 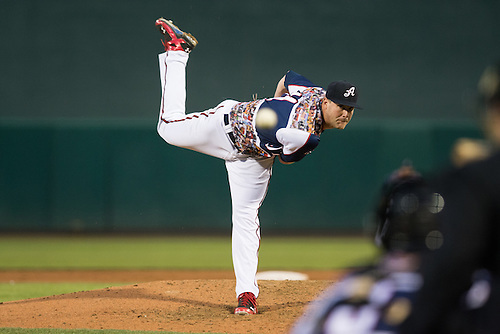 Starting pitcher Archie Bradley struck out six through six innings while earning his second win of the season. 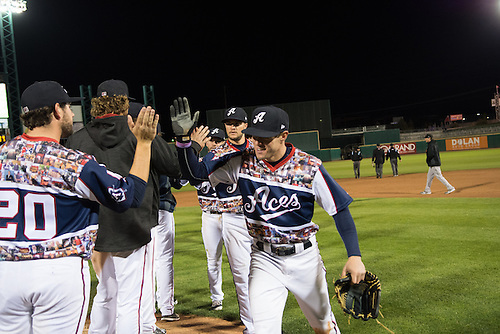 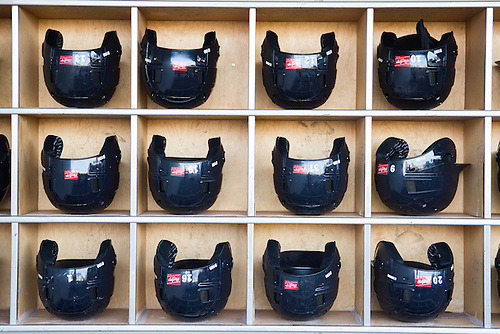 Final score, Reno 5, Fresno 3. 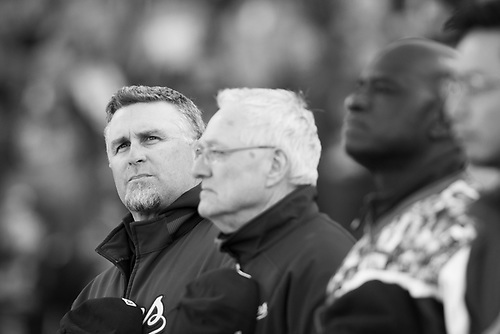 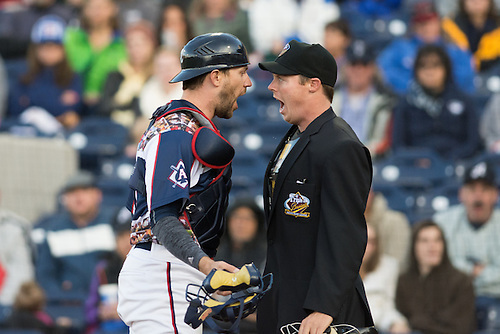 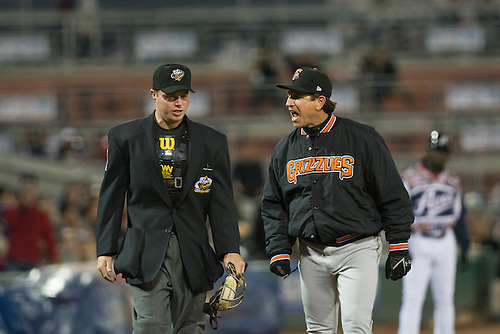 Brett Hayes argues with the home plate umpire after being ejected.